The FAMOS project is coordinated by the Swedish Maritime Administration. Apart from the project management, the administration participates in activities 1, 2, and 4. 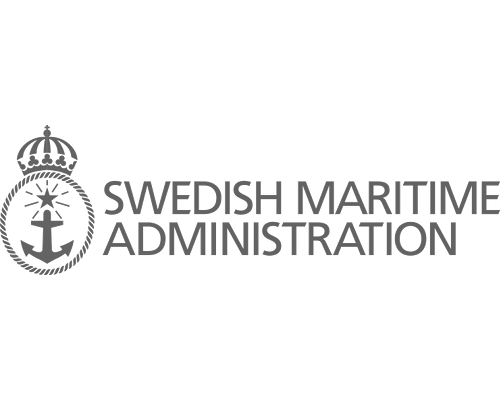 The Swedish Maritime Administration has solid experience with coordinating EU projects, and currently manages another CEF co-funded project, the STM Validation Project. 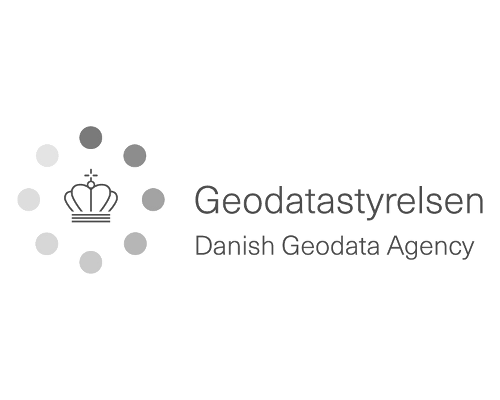 The Danish Geodata Agency is home of Denmark’s hydrographic office. They lead activity 4 and participate in activity 1 with their chart production for relevant HELCOM CAT I and II areas. The actual hydrographic surveys in Denmark are conducted by the Royal Danish Navy outside of the FAMOS project. 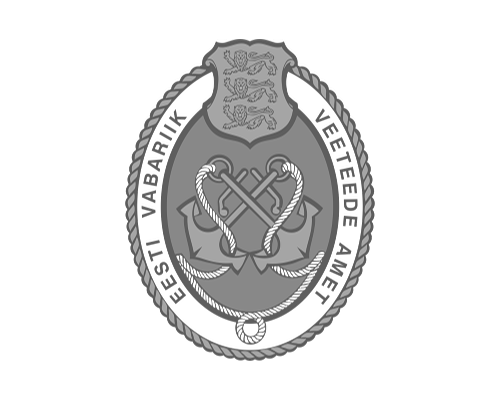 The Estonian hydrographic office is organised under the Republic of Estonia Maritime Administration. They participate in most FAMOS activities, from hydrographic surveying to workflow improvements. The Estonian Maritime Administration leads activity 3. 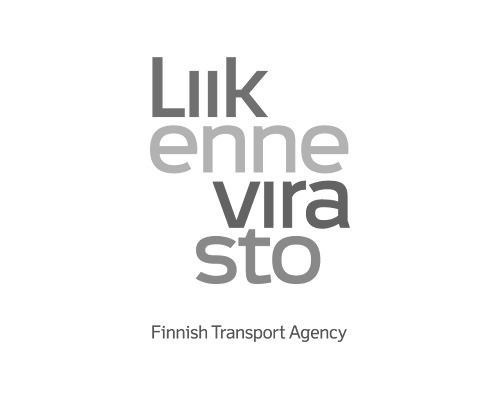 Finland’s hydrographic office is a part of the Finnish Transport Agency. They lead the hydrographic surveying activity 1 and participate furthermore in activities 2 and 4.  Finland also chairs two relevant working groups under the Baltic Sea Hydrographic Commission, dealing with monitoring the implementation of the BSHC-HELCOM re-survey plan and supervising the harmonisation of the chart datum in the Baltic Sea. 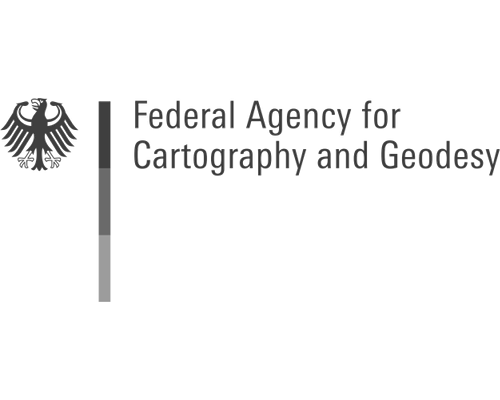 The Federal Agency for Cartography and Geodesy provides geodetic reference systems and basic information for the German territory. 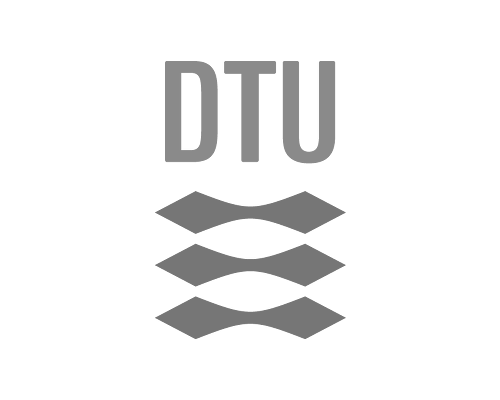 They participate in actvity 2 with the goal of improving the geoid models used in Germany. Furthermore their GNSS experts work with improving the accuracy and accessibility of satellite positioning at sea, FAMOS activity 2.4. 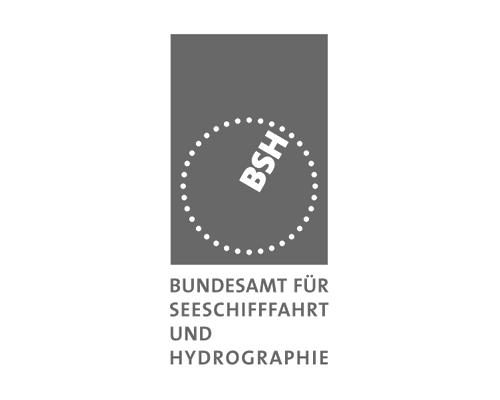 The German hydrographic office BSH participates in activity 2 by providing ship time for dedicated gravity measurement campaigns onboard their survey vessels. 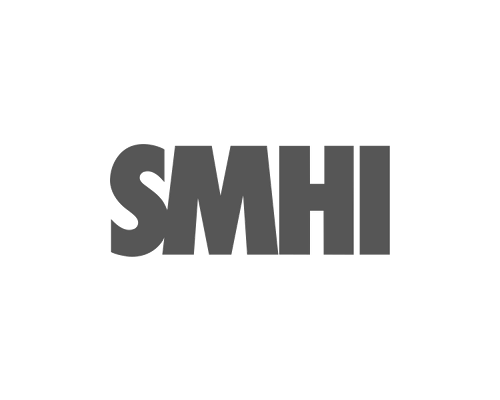 They also play an important role in the BSHC. 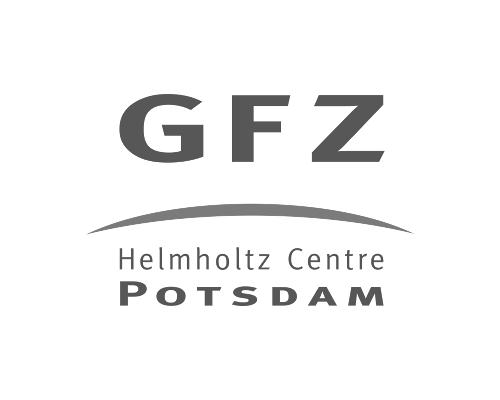 GFZ is the leading German research centre for geosciences. 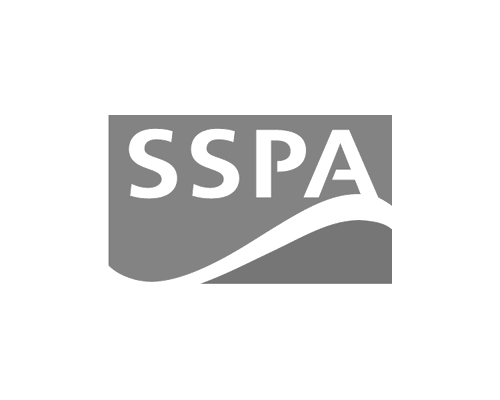 They own a marine gravity meter and participate in activity 2 with their expertise and resources regarding gravity measurements and gravity data processing. 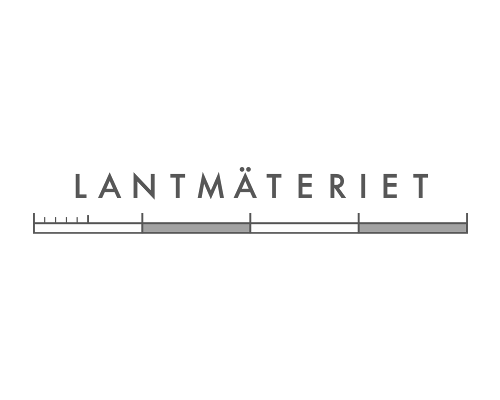 Lantmäteriet, the Swedish mapping, cadastral and land registration authority, leads FAMOS activity 2. 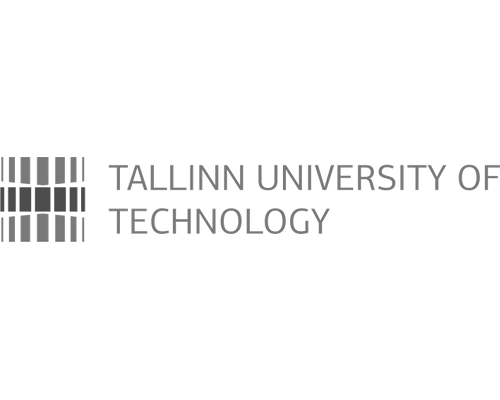 They have a lot of expertise in geodynamics, and particularly in geoid modelling. Furthermore, they operate the Swedish precision navigation system SWEPOS. 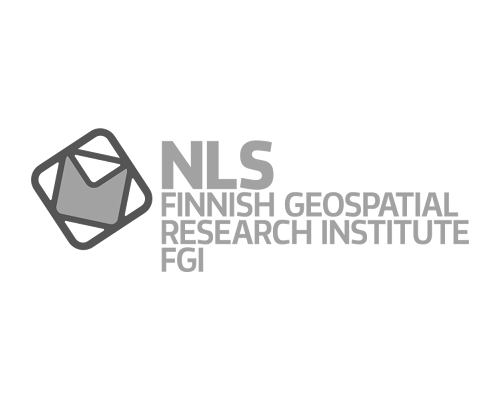 Being responsible for the Swedish geodetic infrastructure they naturally have a strong interest in the reference systems used in the region. LMSA is the governmental agency responsible for maritime safety. This includes port state and flag state control, recreational navigation control, certification, hydrography and managing aids to navigation. 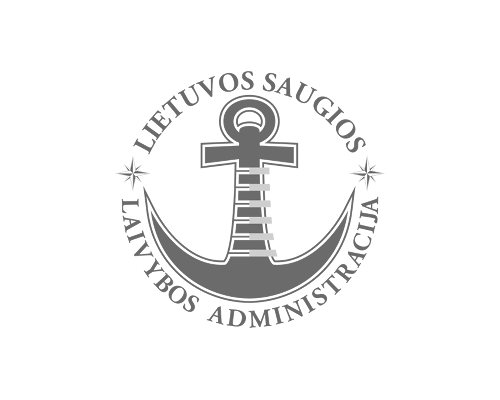 The Lithuanian hydrographic office is a part of LMSA and they participate in FAMOS activities 1, 3 and 4. 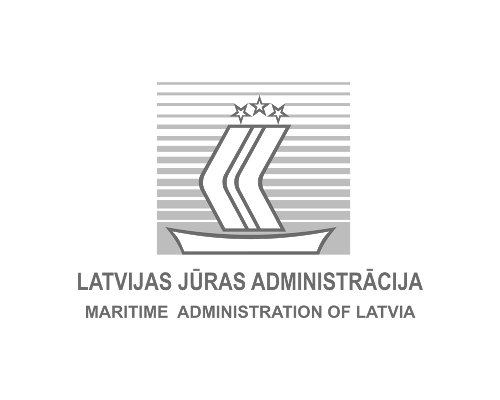 MAL provides planning and implementation of maritime policy in Latvia to achieve the aim of safe, secure and efficient shipping on clean oceans. They also comprise the Latvian hydrographic office. Under the FAMOS umbrella, they carry out surveying, upgrade their surveying infrastructure and improve their data workflows.